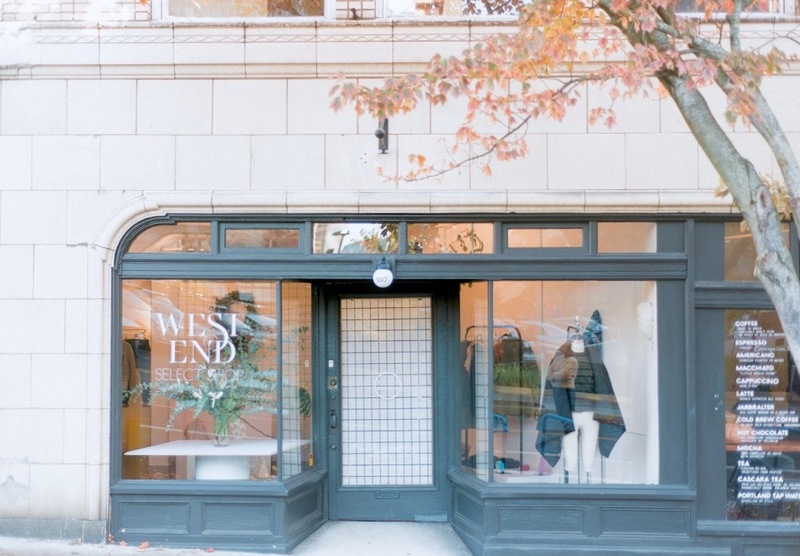 West End Select Shop is a women's shop located in downtown Portland, Oregon, specializing in emerging designers from all over the world. This project was a custom design-build process and included working with the client to actualize fixtures specific to this space and shop. 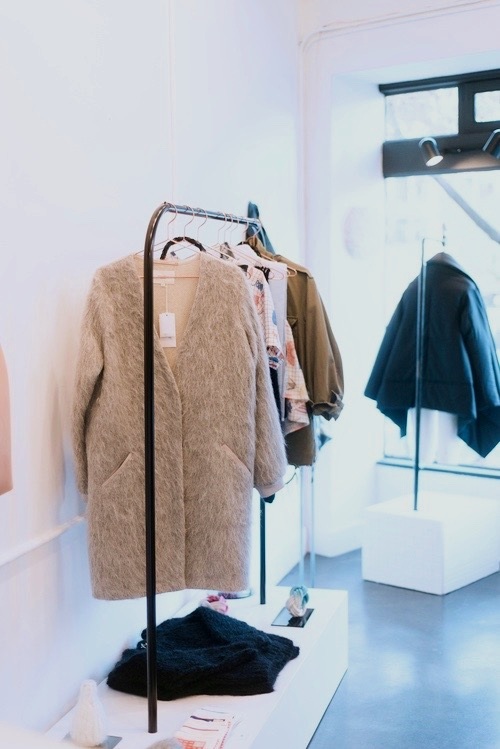 Fixtures included clothing racks, a jewelry counter and cash stand, as well as unique objects for display. 927 SW Oak St. Portland, OR.